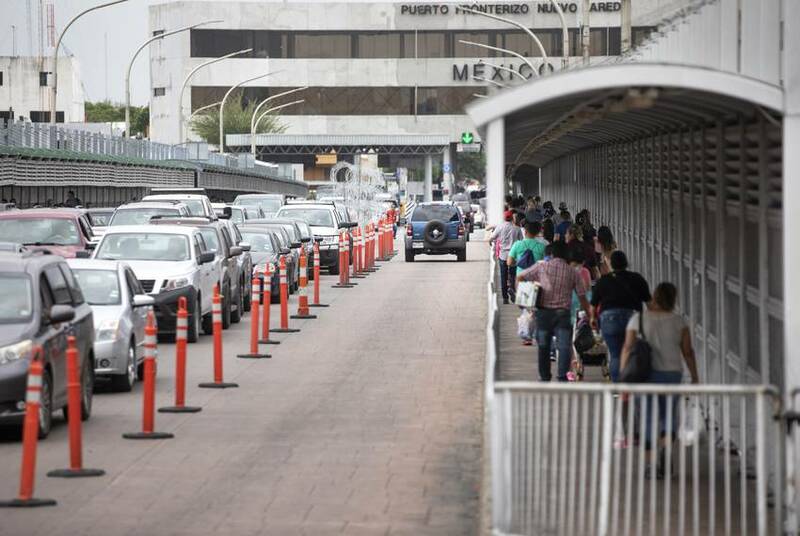 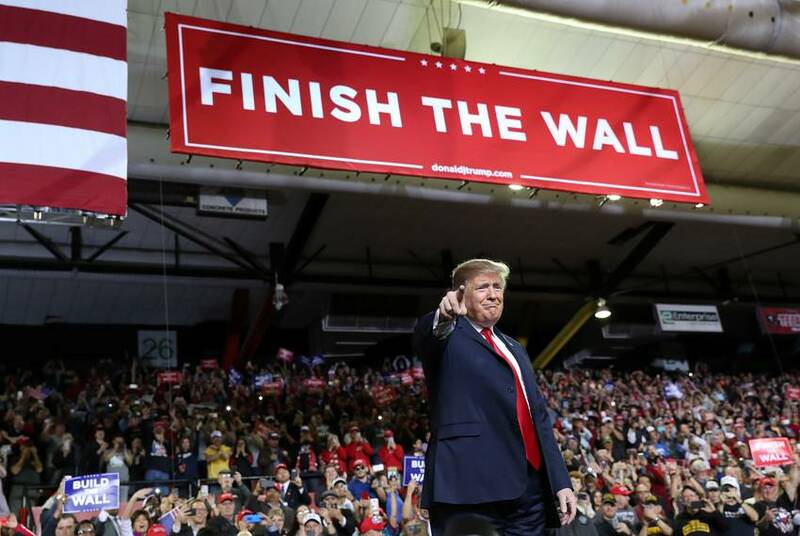 President Donald Trump last visited Texas in February, when he went to El Paso to rally support for a border wall. 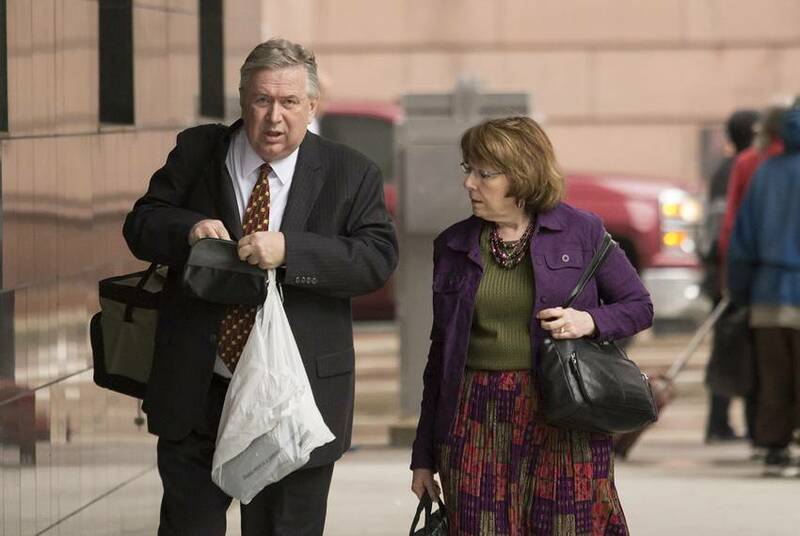 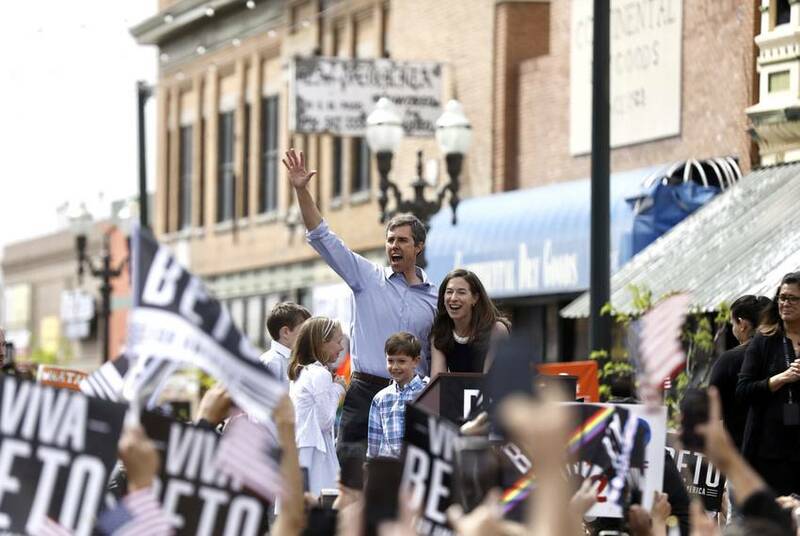 He's expected to be back in the state for fundraisers April 10, according to people familiar with his plans. 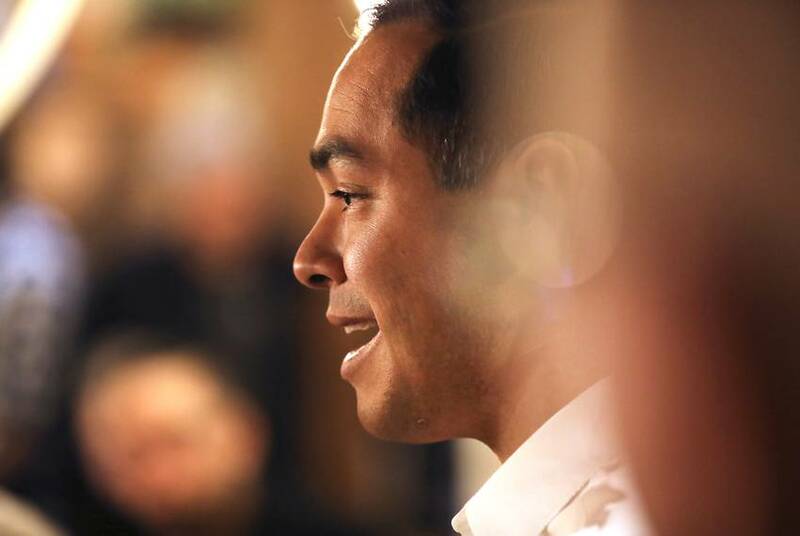 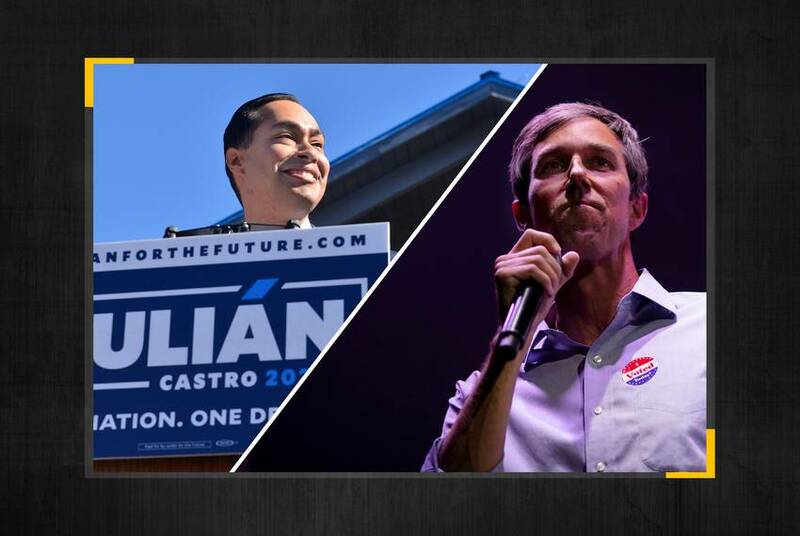 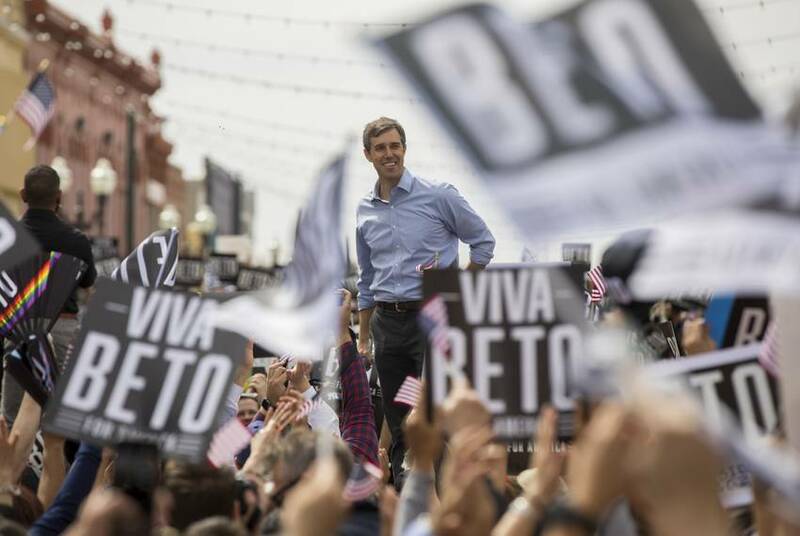 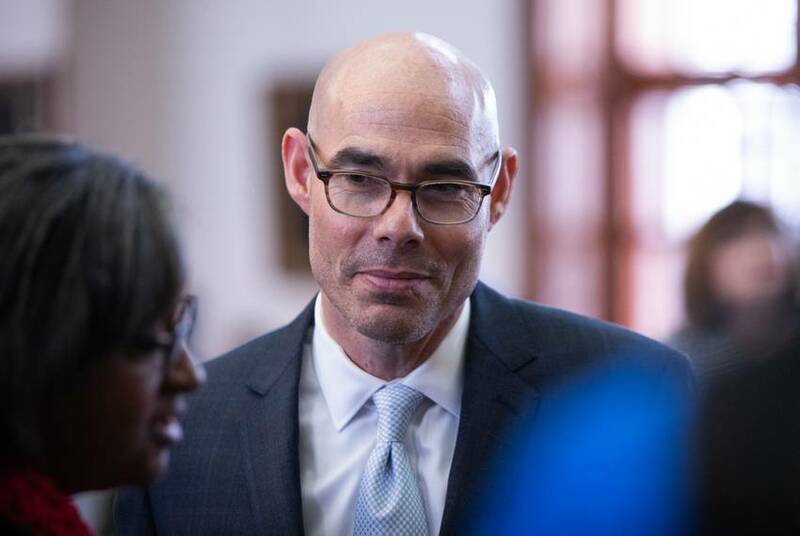 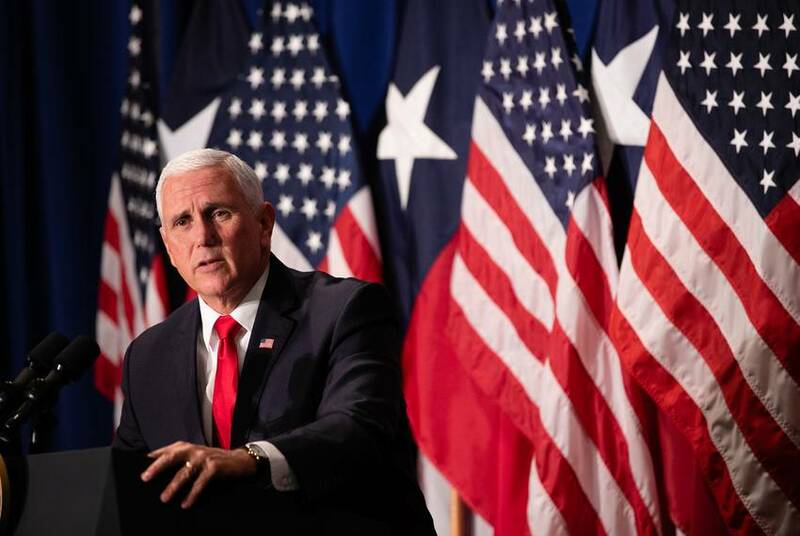 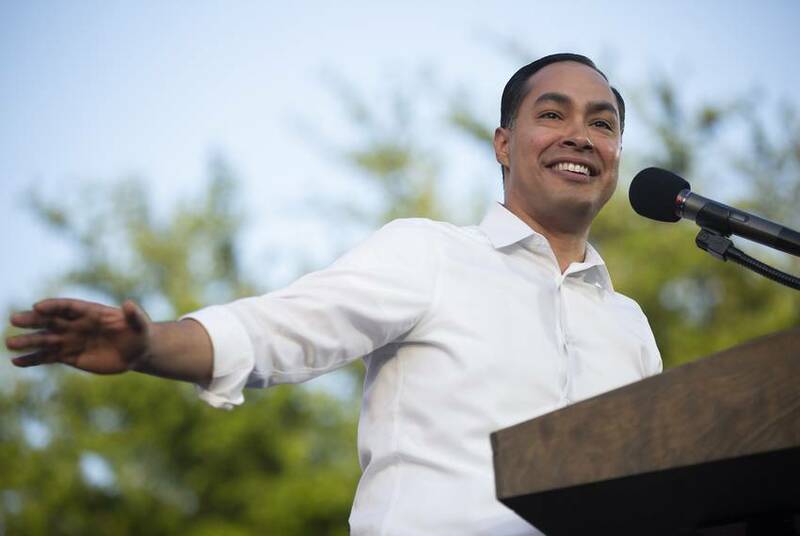 The Democratic presidential candidate is holding three rallies across Texas on Saturday, his first campaign events in his home state since launching his 2020 bid two weeks ago.